Kim and Kyle – Summer Engagement Session – Winnipeg Engagement Photographer. 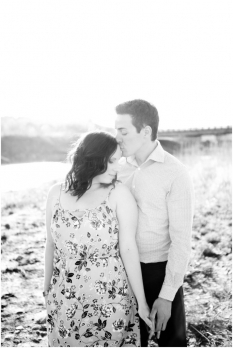 Brittany and Jordan – Summer Engagement Session – Manitoba Wedding Photographer. Sarah and Elliot – Assiniboine Park Winter Engagement Session – Winnipeg Wedding Photographer. © A Marie Photography 2018|ProPhoto Blogsite by NetRivet, Inc.